Downtown Milwaukee has something for everyone and homes in all design aesthetics. 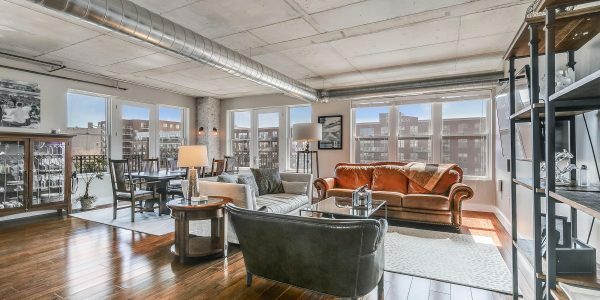 Whether it’s the cream city brick and loft living in the Historic Third Ward, the soaring views and old Milwaukee feel of the East Side or the up and coming urban oasis of River West, Corley Real Estate is poised to help you find the home of your dreams. 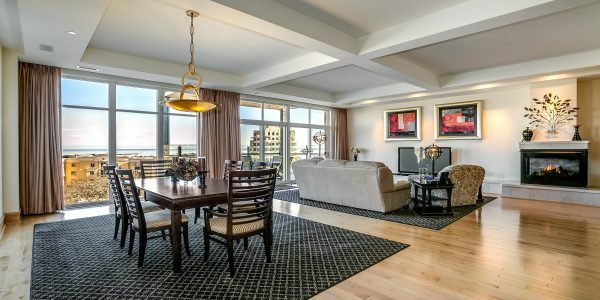 601 E Erie St #304, Milwaukee, WI 53202 (MLS # 1632473) (all data current as of 4/25/2019) Price $385,000 Beds .. This rare, meticulously maintained, corner lot home can now be yours! 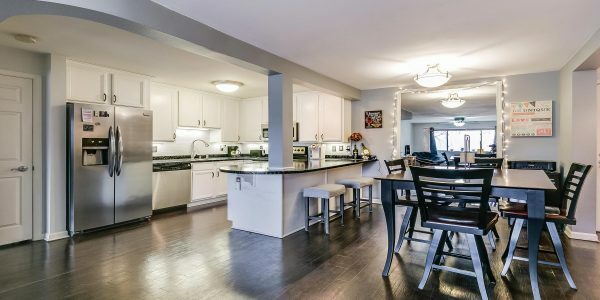 1st floor boasts a formal living room w/a beautiful .. Location, Location, Location!! 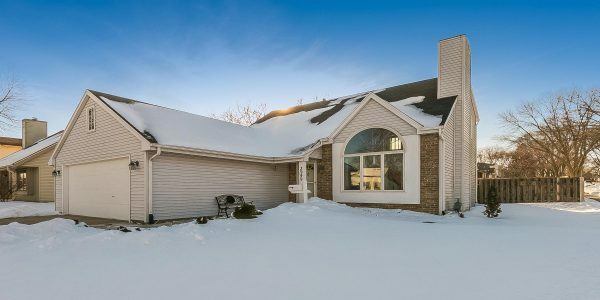 Minutes from downtown, stones throw away from the beautiful walking trails of Lake Michigan, and walking distance to St. Francis schools! Completely updated two bedroom unit at Warehouse Lofts. Kitchen boasts stainless steel appliances, including a wine/beer fridge, concrete counters, brick .. 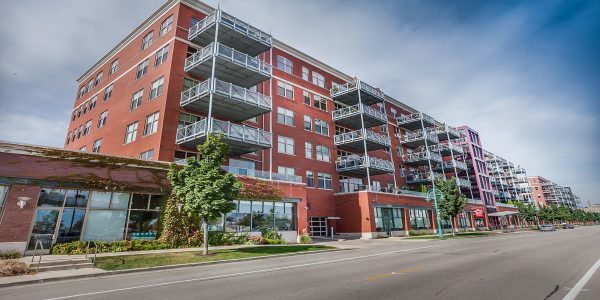 Spectacular updates throughout this 2 bedroom condo at Warehouse Lofts!